Integrative Health Centre in Calgary provides salivary hormone testing to help identify and evaluate hormonal imbalances within the body. This is often necessary to outline hormone protocols and ensure all hormones are performing optimally. Naturopathic doctors do not prescribe hormones in Alberta however, a salivary hormone test can determine if seeing an MD for a prescription would be helpful in addressing symptoms. A hormone saliva test is a more sensitive, and less invasive, method for testing hormones than through blood value levels. Saliva hormone testing uses the individual’s saliva, which is then sent to a local lab for analysis and baseline value comparison. Generally, the results are returned to Integrative Health Centre within about 2-3 weeks. Once the results are received, we email them to the patient and follow up either in the office or by telephone to determine the best approach to introducing or modifying hormone protocols. 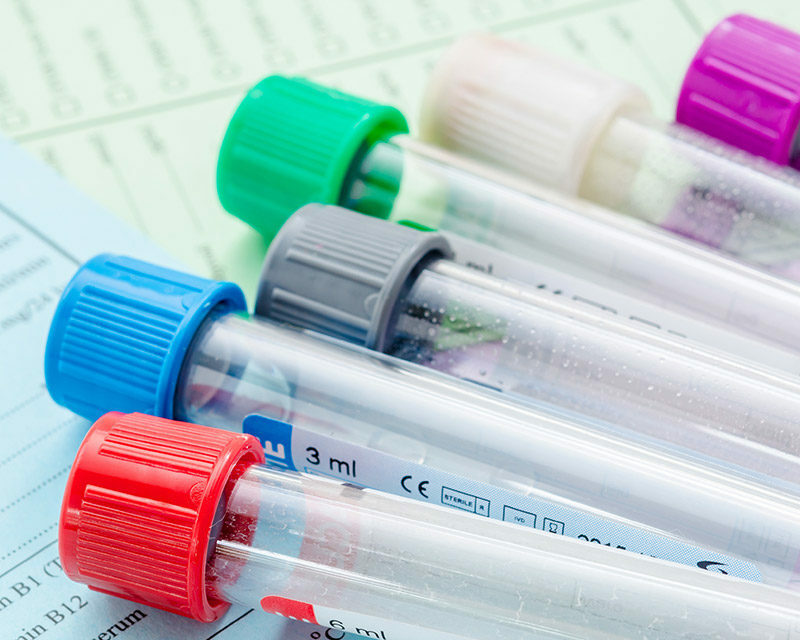 What is Salivary Hormone Testing, Exactly? A hormone saliva test shows what your adrenal and reproductive system is doing so your Naturopathic doctor can modify or support hormone production with supplements or even recommend safer hormone prescription items that your MD can prescribe. Saliva testing for hormones is generally the only way to provide answers to questions of direct hormone treatment protocol, and is considered a guideline rather than a diagnostic analysis. Still, this information can be invaluable when analysed by a naturopathic doctor that knows you, your symptoms and your history, and can understand what is happening within your body in a holistic approach. Book an appointment today for your saliva hormone testing in Calgary.